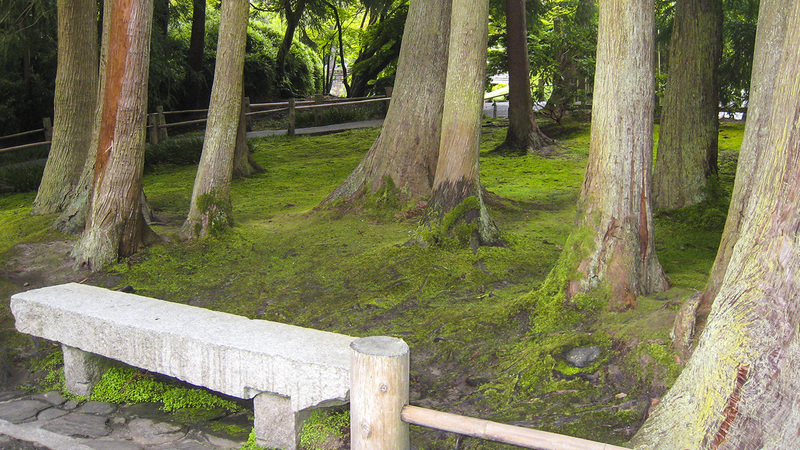 The first landscape architect to graduate from the Imperial University of Japan, Sakurai was Chief Gardener at the Imperial Palace in Tokyo for 20 years and a well-known landscape architect in Japan. He was selected by the Japanese Government to design the Japanese Exhibit at the 1939 Golden Gate and New York International Expositions. 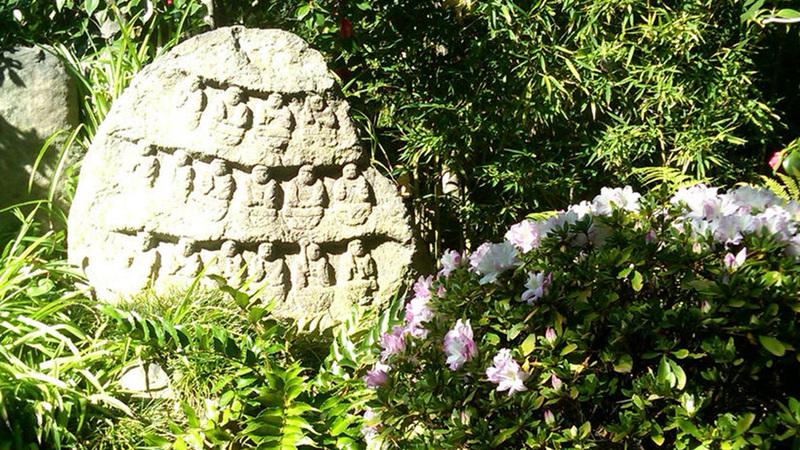 After the expo he returned to Tokyo, but later immigrated to the U.S. in the 1950s. 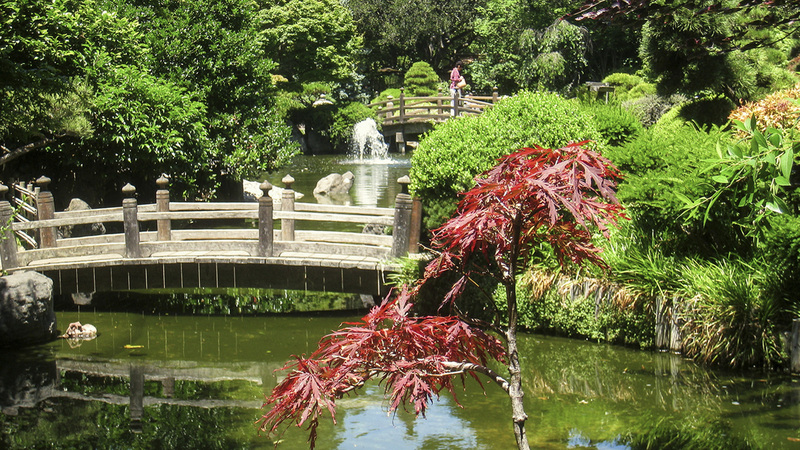 One of his earliest commissions in California was the design of a garden called Shikyeon (now known as the Hannah Carter Japanese Garden), completed in 1962 for Gordon Guiberson in Los Angeles. 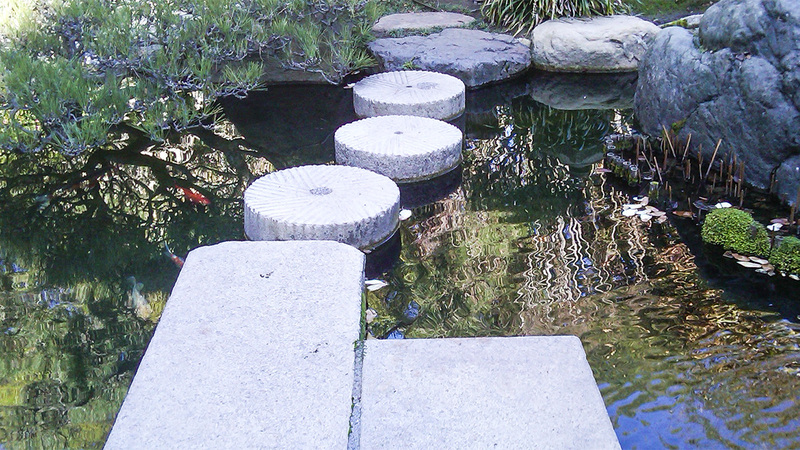 This successful commission, on which he collaborated with Kyoto garden designer Kazuo Nakamura, helped jumpstart his career. 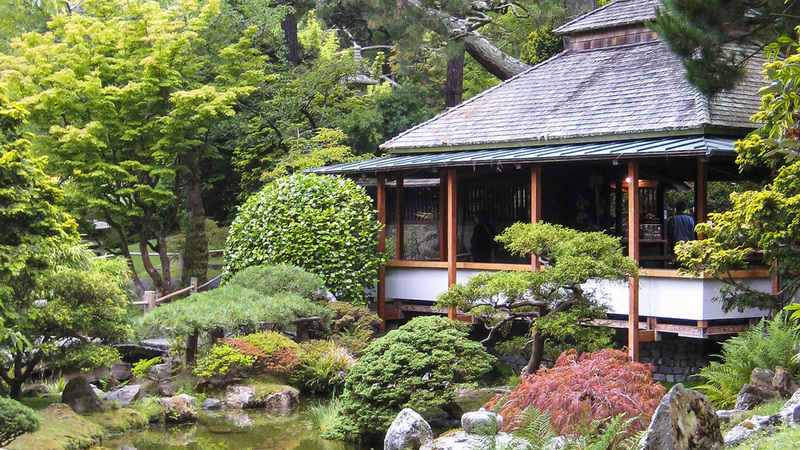 Sakurai became one of the leading post-war designers of Japanese gardens in the country at a time when Japanese culture was just beginning to regain acceptance after World War II. 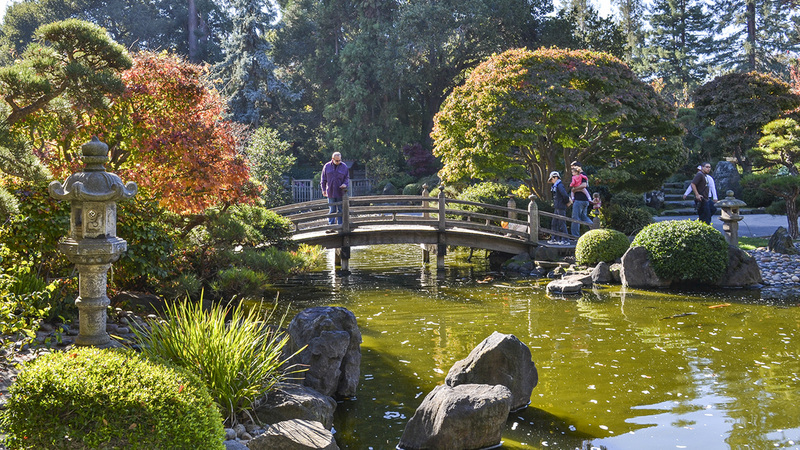 Sakurai’s projects include the Japanese Tea Garden in Central Park, San Mateo; the Zen Garden in Golden Gate Park, San Francisco; the Japanese Rock Garden, Micke Grove Regional Park, Lodi; and the Nishinomiya Japanese Garden, Manito Park, Spokane, Washington.